Universal Life Insurance is a flexible-premium, adjustable policy that accumulates account value. The flexibility of this policy allows you to change the amount of insurance as your needs for insurance change. As with all life insurance, the main purpose for buying a policy is to provide adequate protection to your family in the case of death. 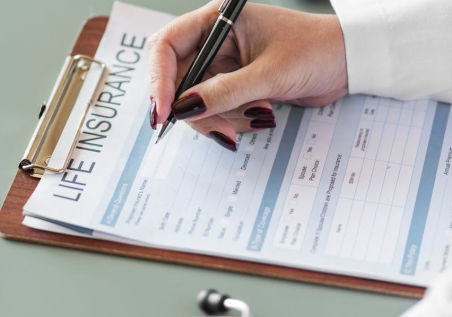 You decide how much life insurance you need and subject to certain requirements and limitations, you can adjust the death benefit and premium payments to fit your changing needs. Under current tax laws governing individual life insurance, life insurance proceeds are generally income tax free to the beneficiary. Your policy’s Account Value earns interest at the company’s current interest rate federal income tax deferred.